Which is your favorit Gemma's movie? 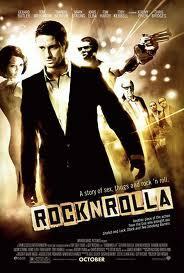 What's the name of her character in 'RocknRolla'? ok lets try to daftar all the film Gemma has been in!